Reese Davern finds himself back in Wyoming, summoned by a desperate letter from his sister. 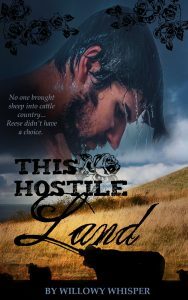 But when the enemy strikes out and leaves Dan motherless, Reese has more to protect than just the sheep. 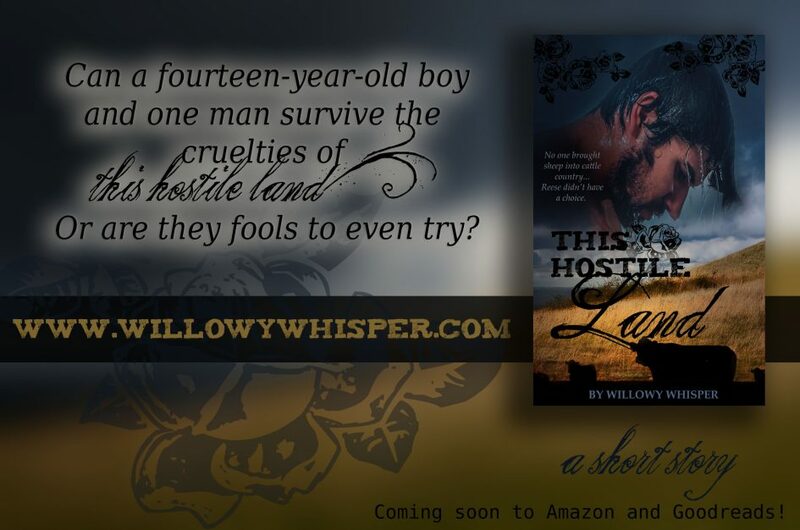 Can a fourteen-year-old boy and one man survive the cruelties of this hostile land? Or are they fools to even try?